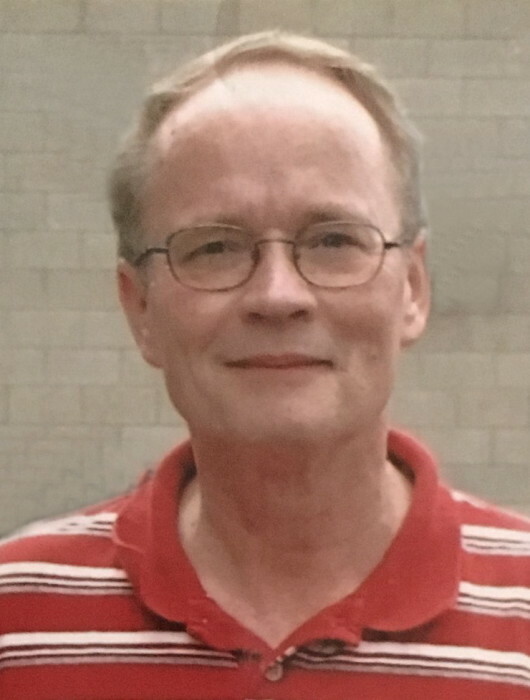 Robert E. “Bob” Kemmer, age 70 of Faribault, MN died unexpectedly on Tuesday, April 2, 2019 at his home at Pleasant View Estates. 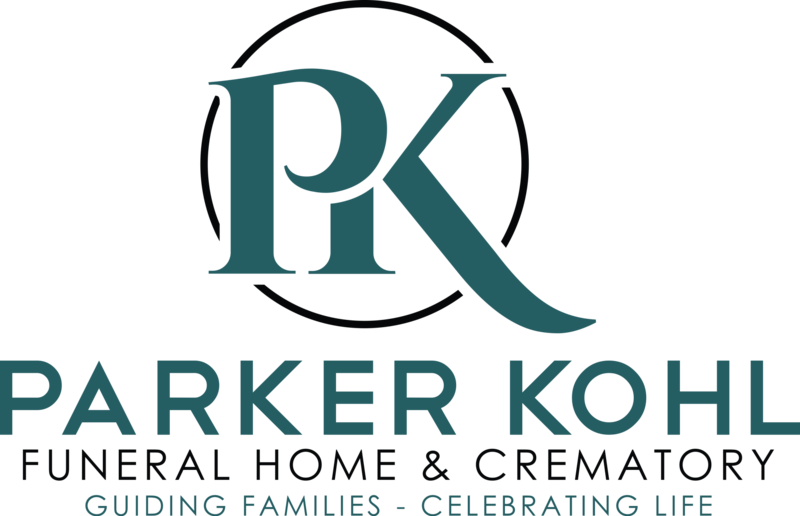 Memorial services will be held on Monday, April 29, 2019 at 4:30 p.m. at the Parker Kohl Funeral Home & Crematory, 1725 Lyndale Ave. N. in Faribault. Memorial visitation will be held from 3:30 to 4:30 p.m. The family prefers that memorials be directed to the Buckham Memorial Library or the River Bend Nature Center in memory of Bob. Robert Elroy, the son of Elroy and Marella (DeMarais) Kemmer, was born on December 17, 1948 in Fargo, ND. Bob attended Moorhead High School and graduated with the class of 1967. Following high school Bob attended Moorhead State University and received his Bachelor of Science degree in Library Sciences. His career in education began with a year in Tower City, ND and Benson, MN. Robert “Bob” Kemmer was a unique individual as you will ever find in your lifetime. He was a passionate person about food, music, books, and life. His legacy began with his career as a librarian of extraordinary gifts. For more than 35 years at Lincoln Elementary in Faribault he was the personification of what an ideal librarian (not media specialist) should be for children. His knowledge of books and what existed within his library was awe inspiring. If a child showed an interest in some topic or author, Bob would find six or seven books off the top of his head that would appeal to that individual child. His library was not a quiet, sterile place of shushing. It was a colorful oasis of stuffed animals, pictures, knick-knacks, aquarium, Christmas decorations, and music always music. To see him read a book aloud to students was akin to seeing DaVinci painting or sculpting. He was a multiple voice-jumping artist at inspiring youth to become lifelong readers. He also loved going to concerts of all genres from heavy metal to classical; from country to Weird Al Yankovic. He loved his cigars, Old Country Buffet, scotch, and privacy. Before his onset of diabetes, he was a hermit who loved people but on his terms. After his move to Pleasant View Estates he became quite social and even started a Thursday read aloud session. The world will seem a little duller without “Bongo Bob” in it. He was preceded in death by his parents and his brother, Richard Kemmer. There's still time to send flowers to the Memorial Visitation at the Parker Kohl Funeral Home from 3:30 PM to 4:30 PM on April 29, 2019.